Would you like us to send you SMS alerts? By clicking submit, you agree that you are the individual whose information has been entered above or that you have that individual's express consent to submit their information. Additionally, you agree and acknowledge that by submitting this information, you may be contacted regarding your inquiry for more information from the relevant property. Dogs and cats allowed with $300 pet fee and $35 monthly pet rent per pet. Some breed restrictions. One pet per resident. 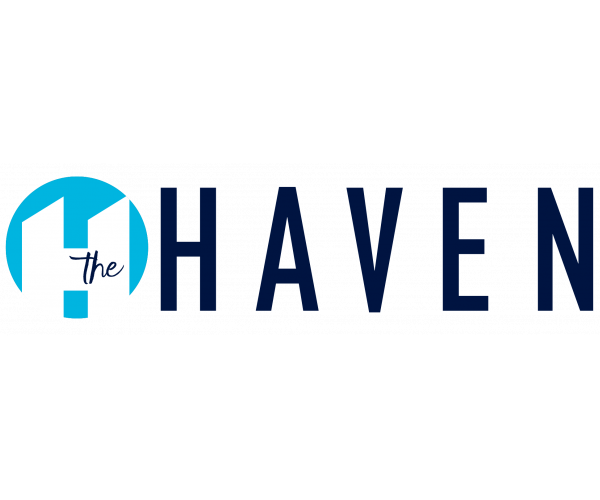 The Haven offers smoke free apartments. If a resident smokes in their unit, they will be charged the cost of any necessary cleaning and repairs.